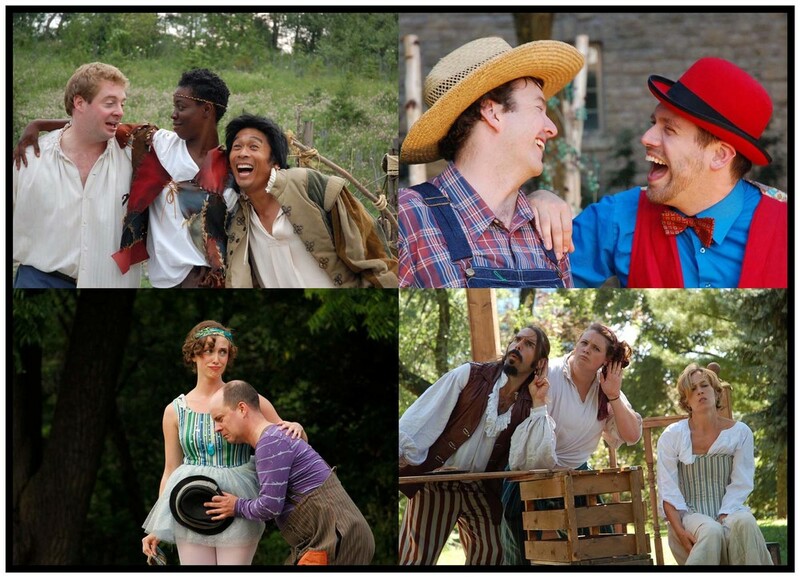 Humber River Shakespeare is a professional, classical touring theatre company. We are dedicated to creating high caliber, classical theatre productions that are accessible, entertaining and popular. We seek to enrich the artistic profile of communities along the historic Humber River and beyond. Recognizing that the communities within York Region, Peel, Etobicoke, and Simcoe County are artistically under-served, Humber River Shakespeare seeks to fill that void by touring to these areas. 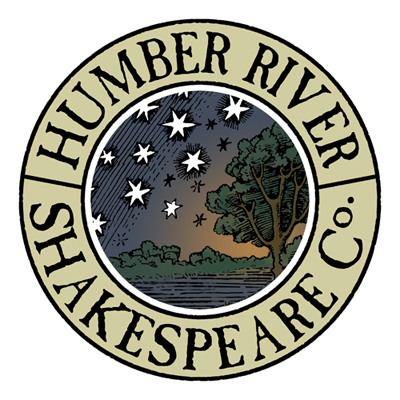 We are dedicated to the creation of new plays inspired by both the works of Shakespeare, and the history of the Humber River and its surrounding communities. We strive to produce theatrically engaging work with a focus on actors, not elaborate sets, to tell Shakespeare’s timeless stories. Our emphasis is on making the text understandable and accessible to both the Shakespearean novice and the experienced theatre patron. Through our performances, events and educational programs we seek to make the joys of theatre, language, and the communal experience of theatre going accessible to all. Follow this STA Member on Twitter, Facebook, or Instagram.